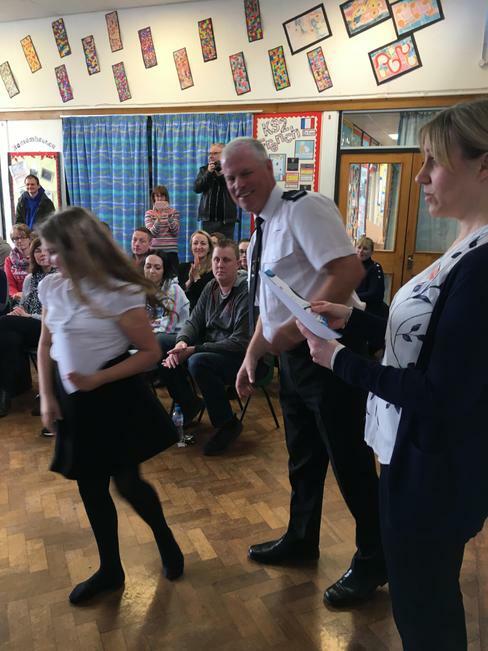 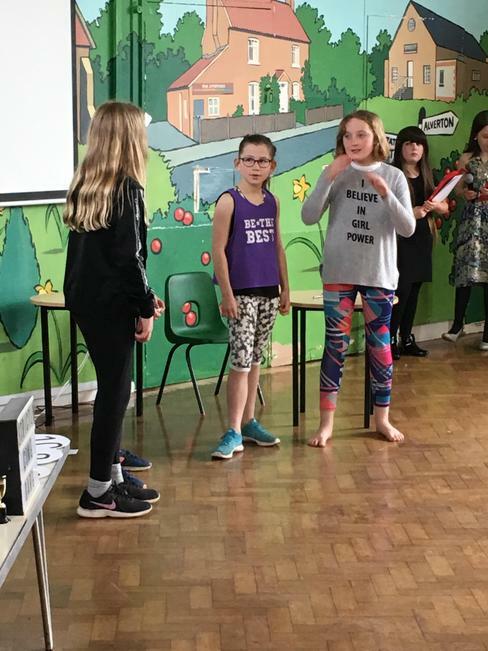 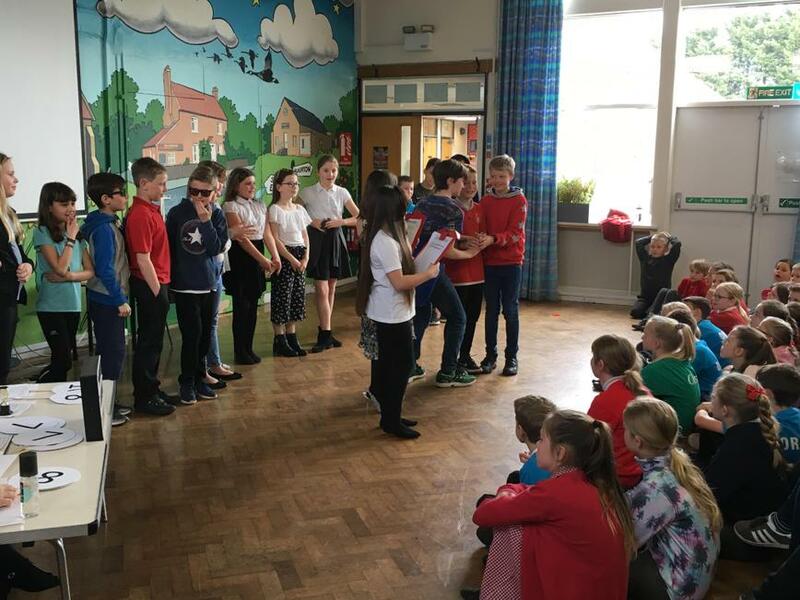 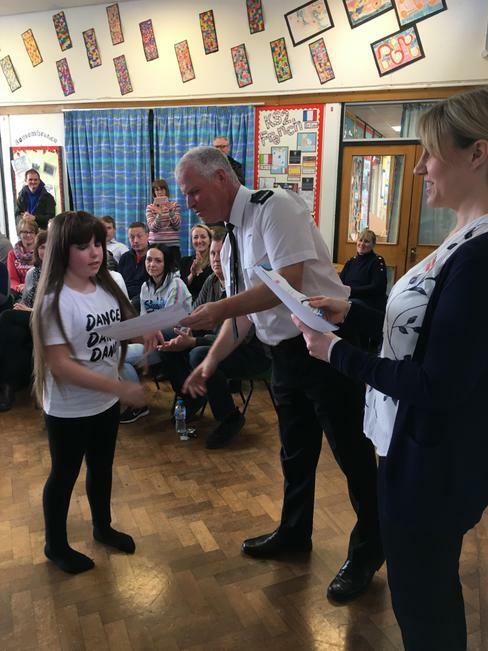 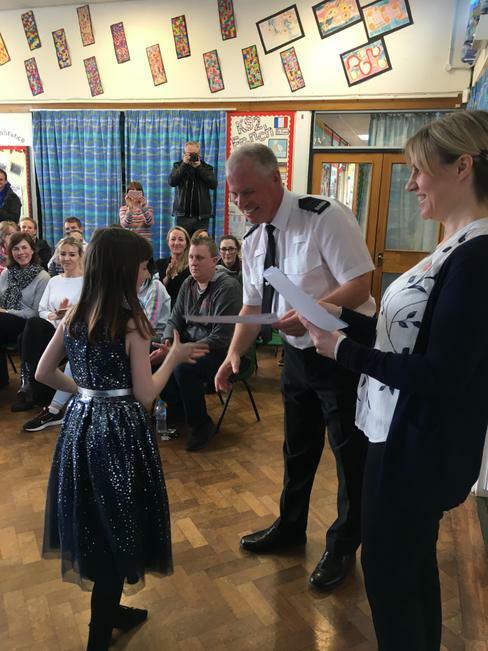 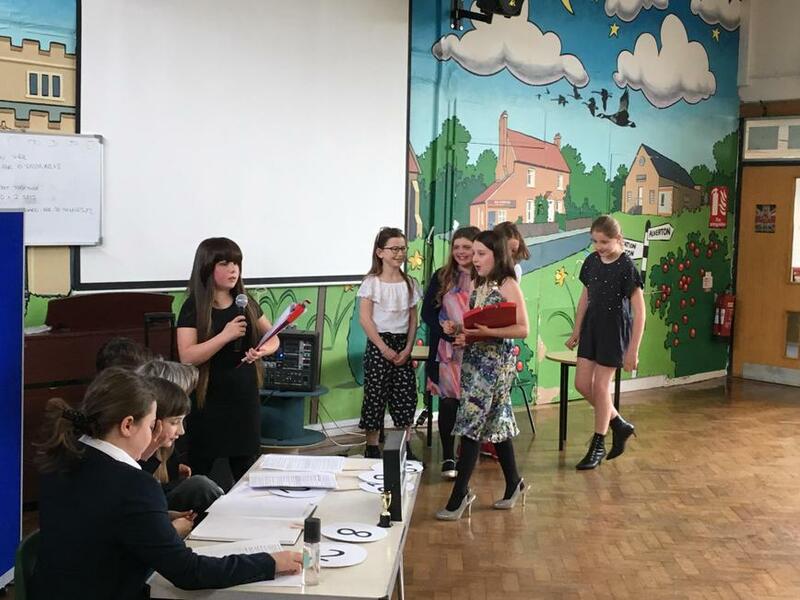 Our Year 6 pupils presented Strictly Come Dare to share their learning around the D.A.R.E. 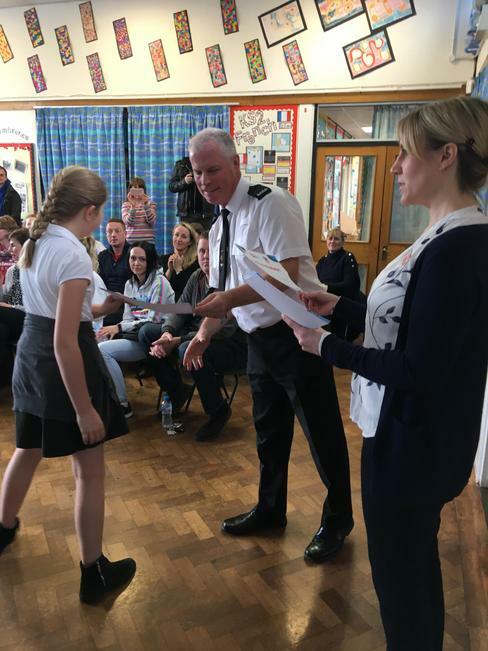 focus: Drug Awareness and Resistance Education. 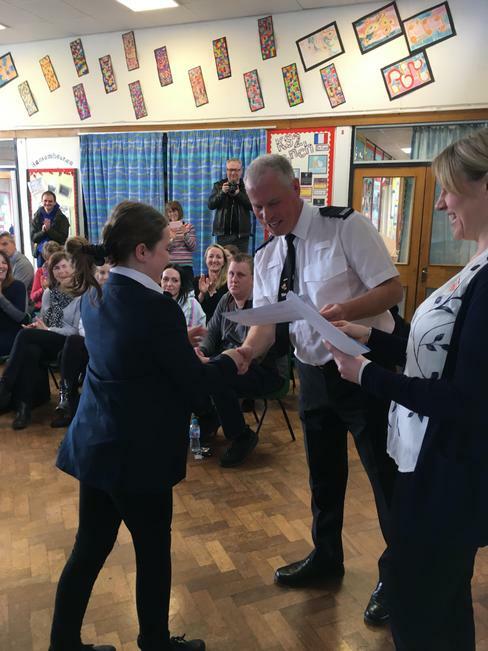 It was a highly charged afternoon, very enjoyable and truly showcased their new understanding and preparation for transition into the world of Secondary Education and more responsibility in the future. 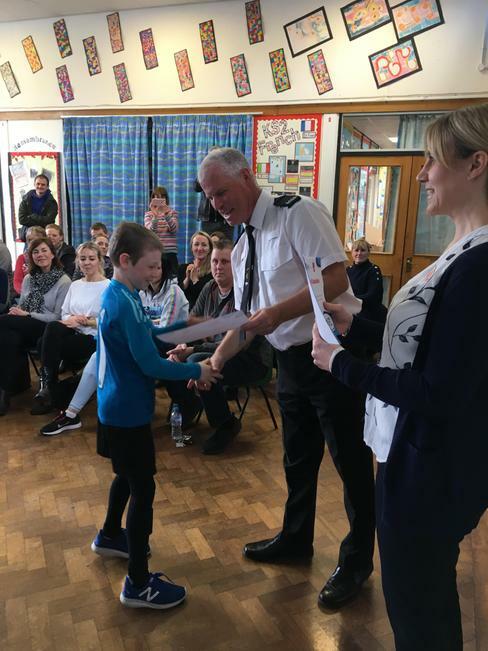 Thank you Officer Martin Tristram for delivering the 10 week programme along with our very own Mrs Hebbs. 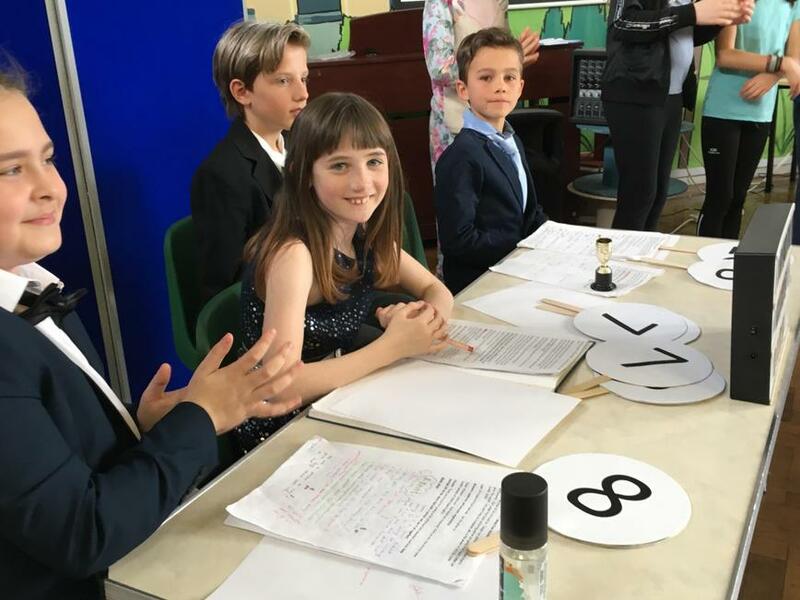 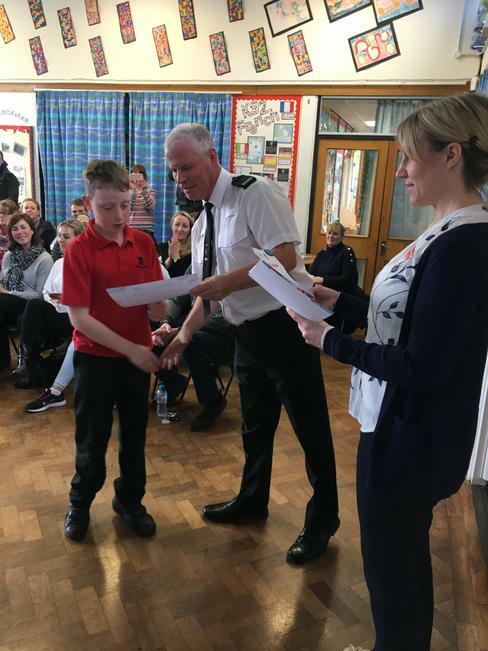 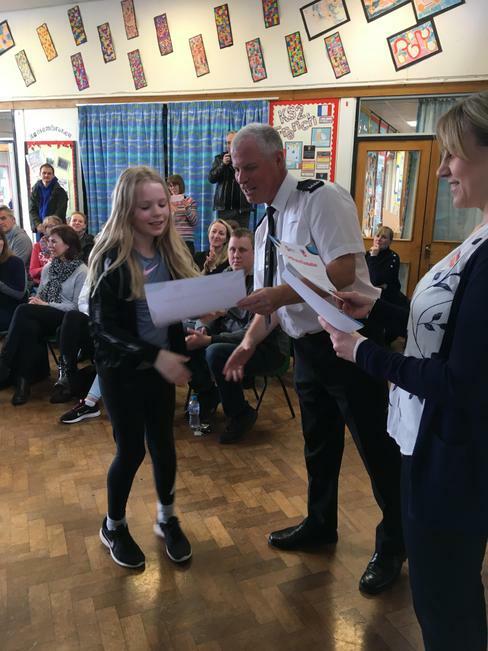 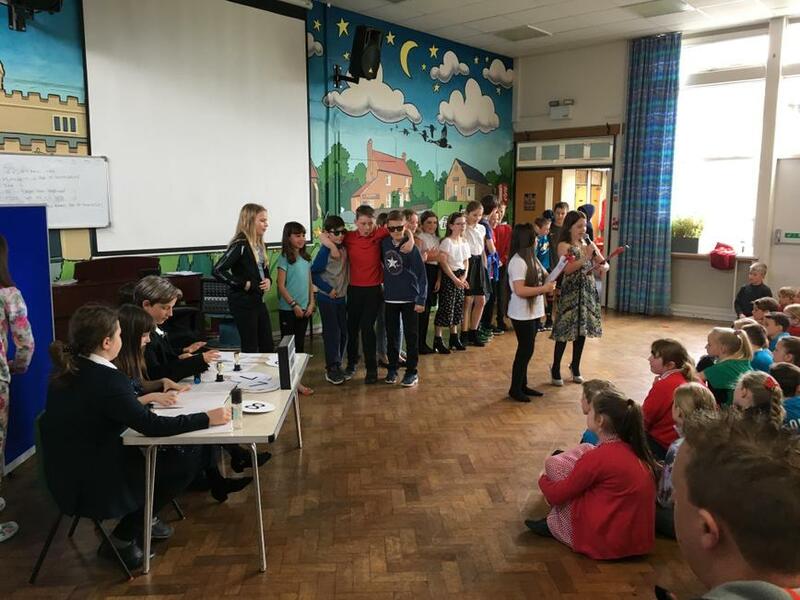 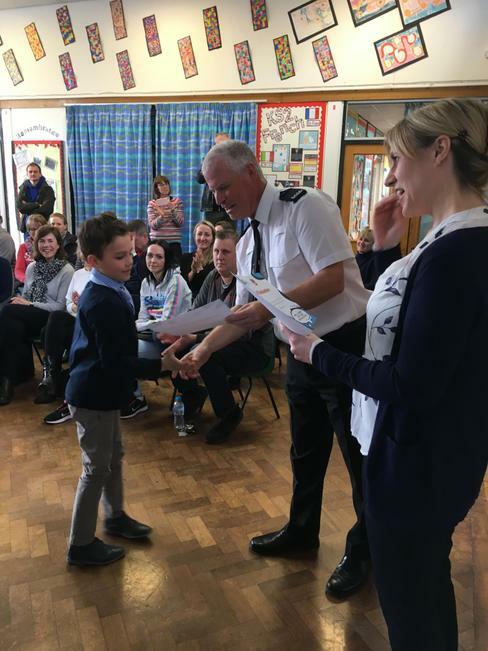 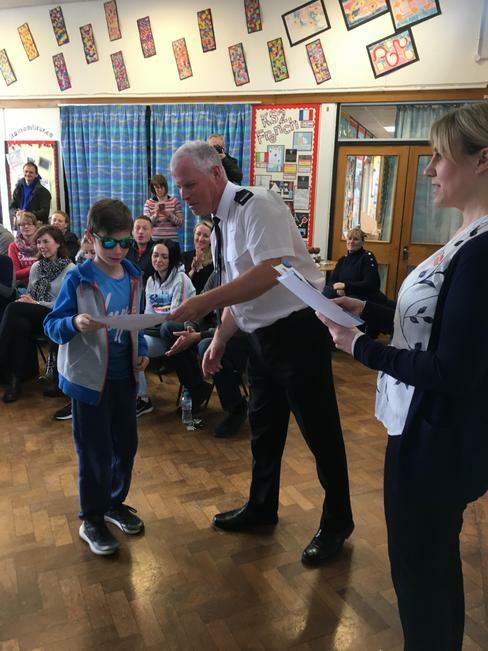 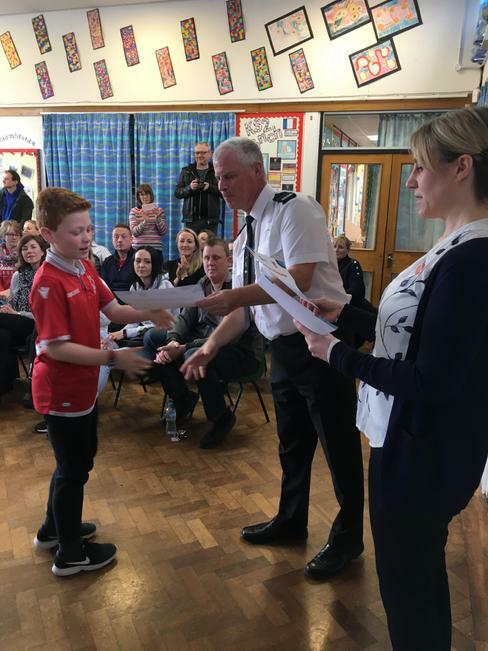 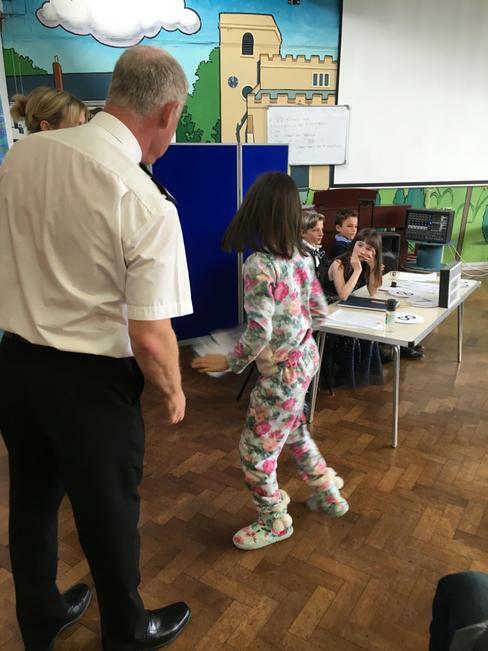 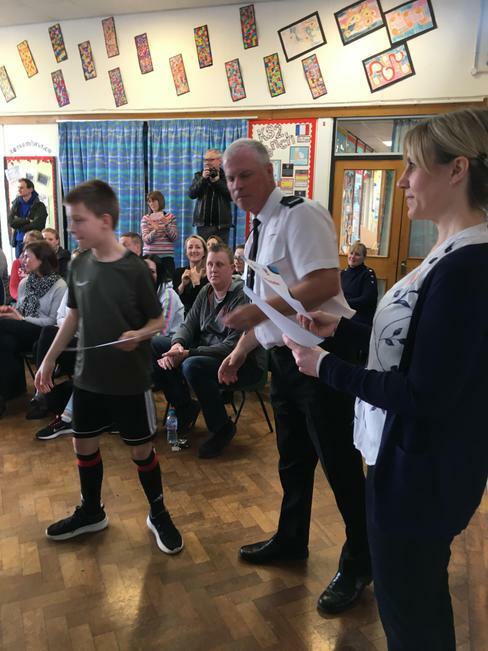 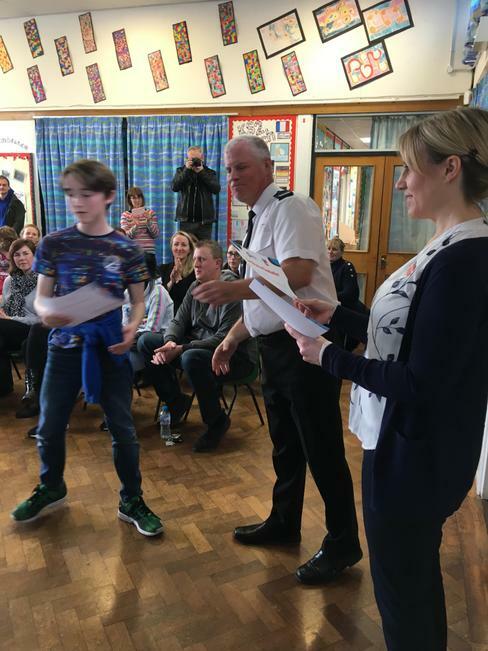 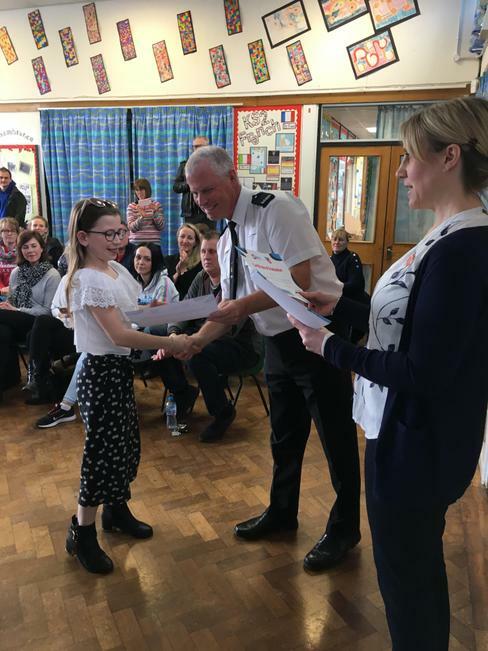 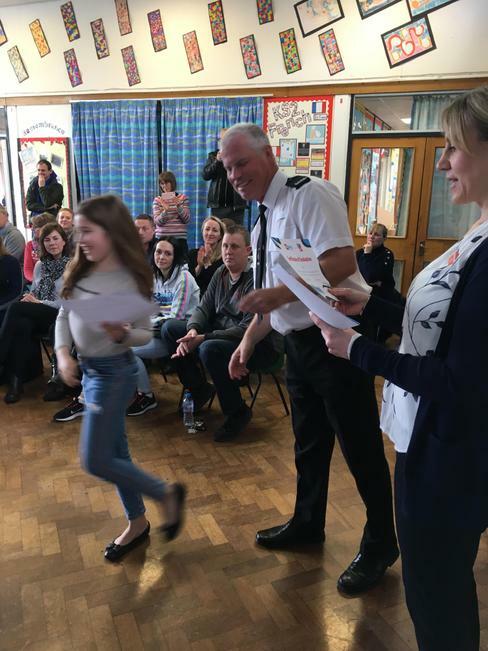 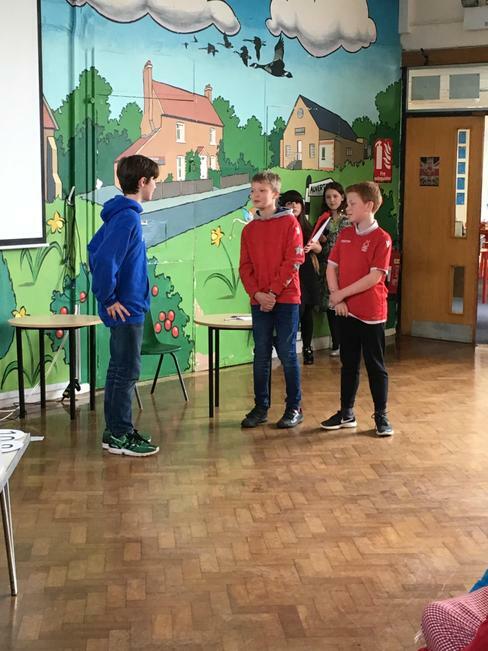 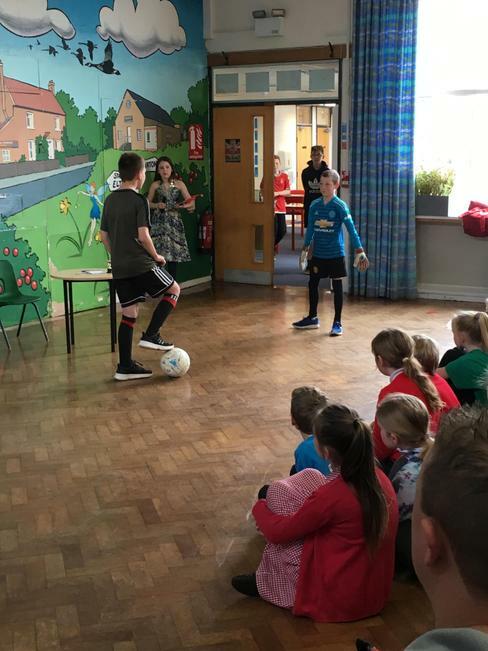 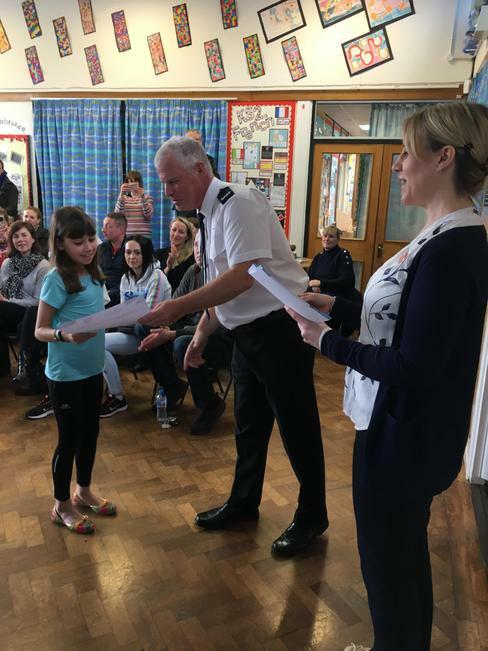 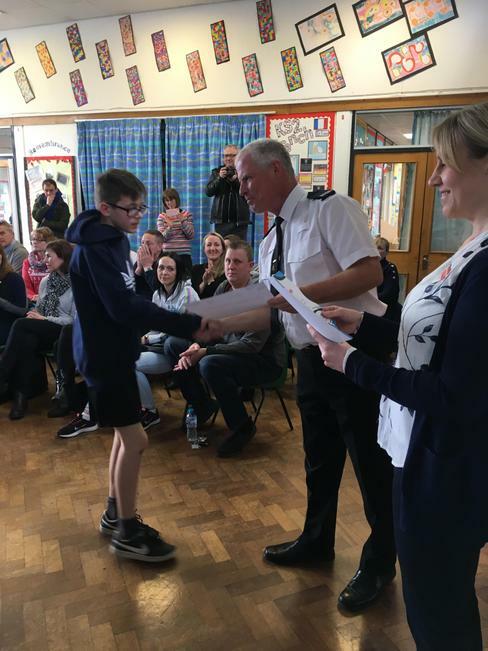 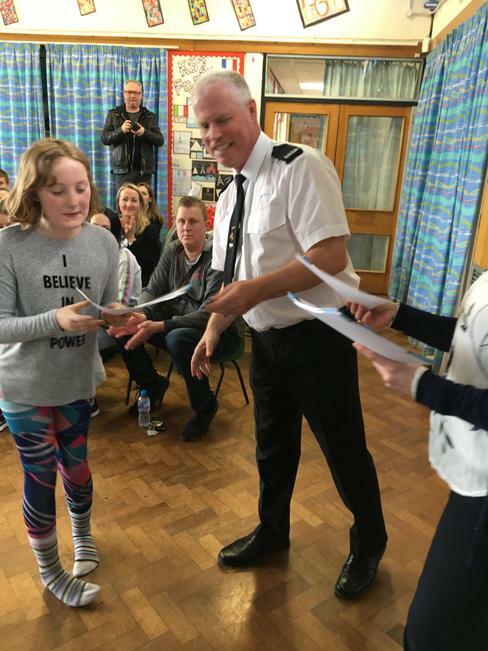 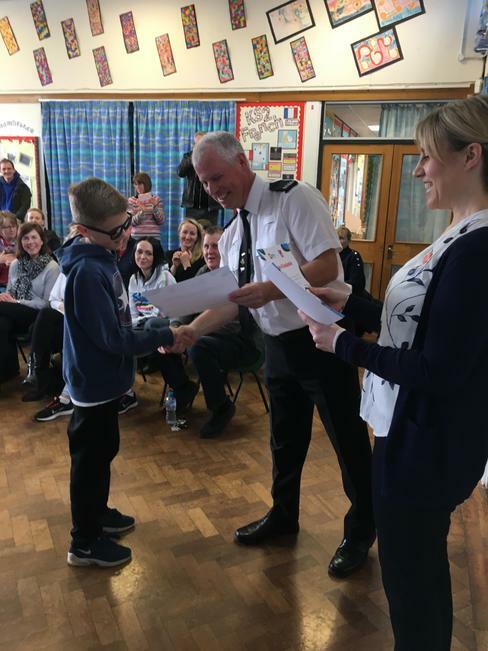 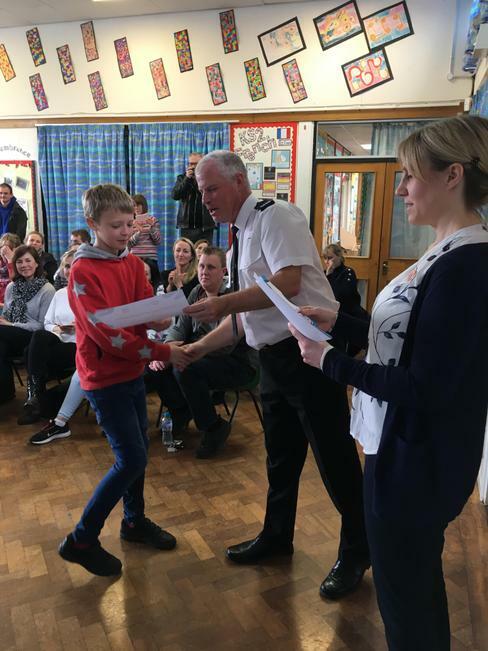 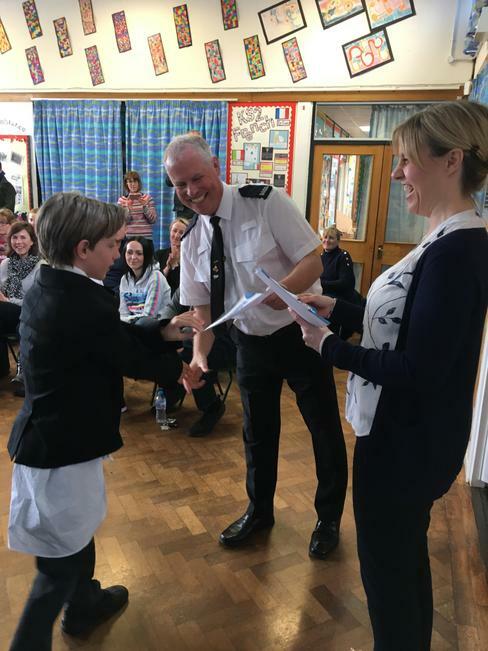 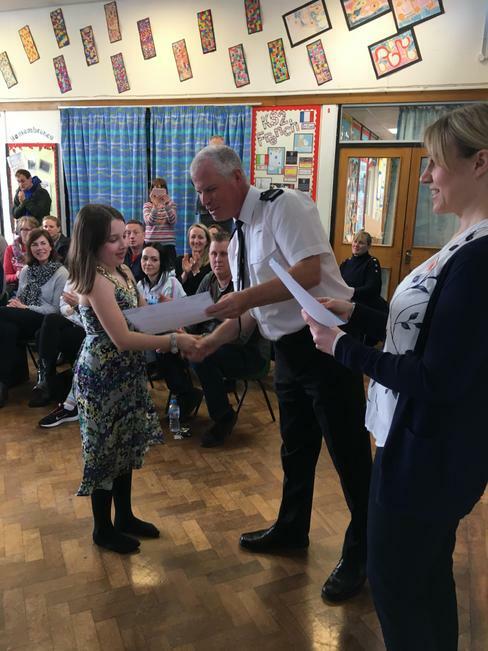 As we mentioned on the afternoon, the programme helps our pupils learn and prepare for situations they may face in the future whilst in the security of the Y6 classroom and prepare responses to peer pressure and how to react in different situations. 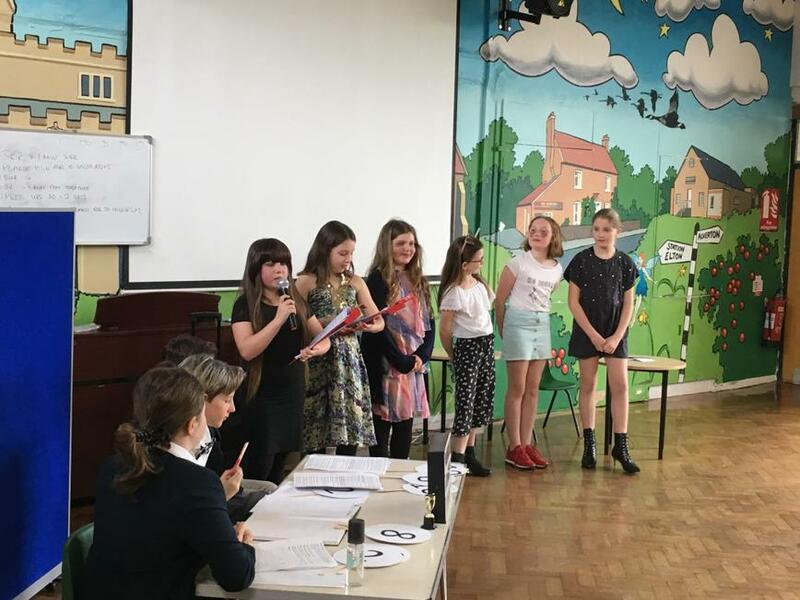 Very proud of everyone as they handled the programme with maturity and real interest in talking about these grown up issues. 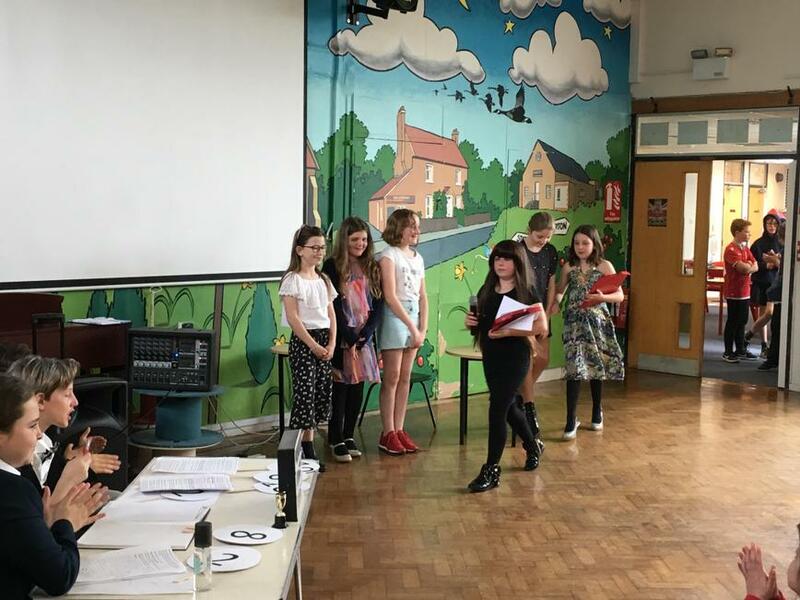 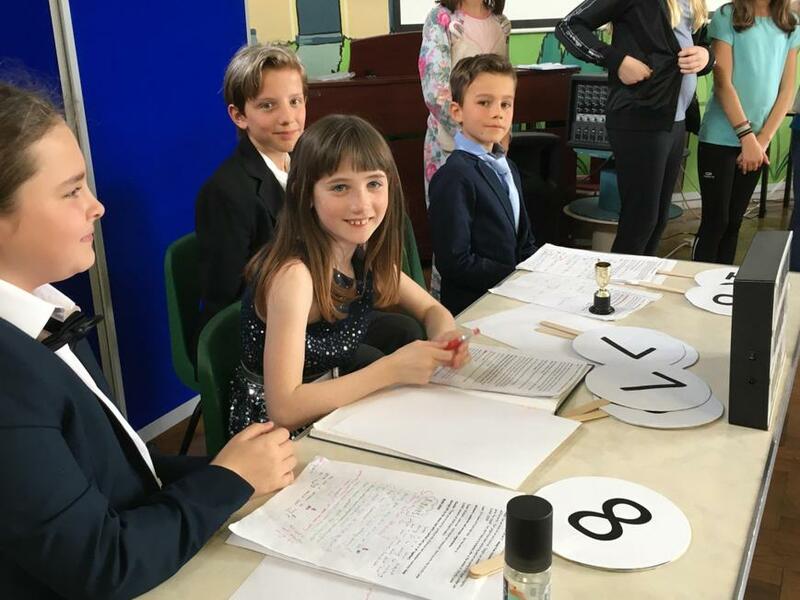 Bravo Y6!